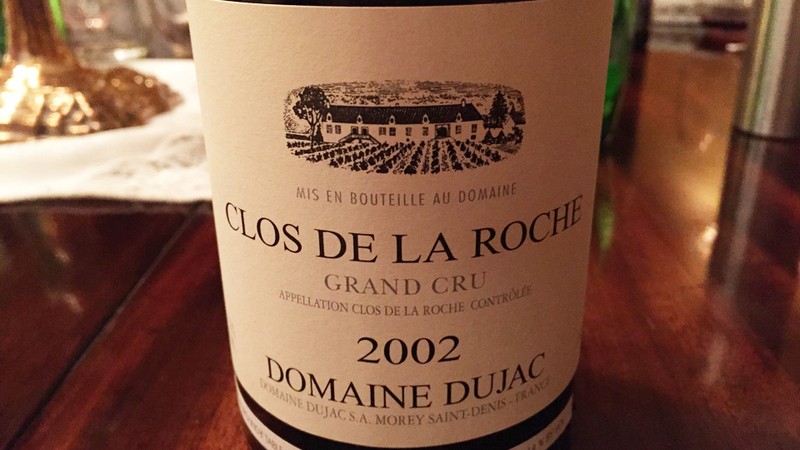 Dujac’s 2002 Clos de La Roche is exceptionally beautiful, especially on the palate, where the wine is silky, sensual and vivid. Ripe tannins and seamless fruit give the 2002 much of its allure. Even so, the 2002 is incredibly young and undeveloped. The aromatics that are usually such a big part of this wine’s personality still need quite a bit of time in bottle to develop fully. Readers lucky enough to own the 2002 will want to wait at least a few more years. 95+/Drink 2022-2042.